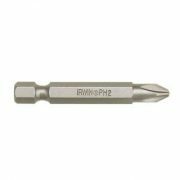 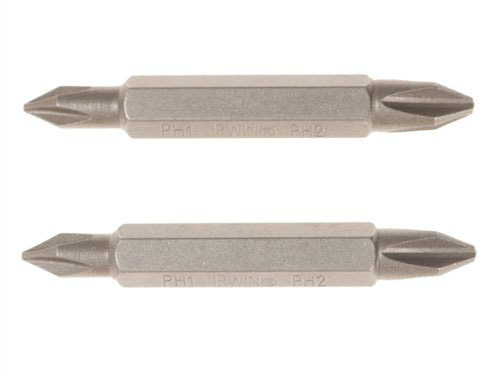 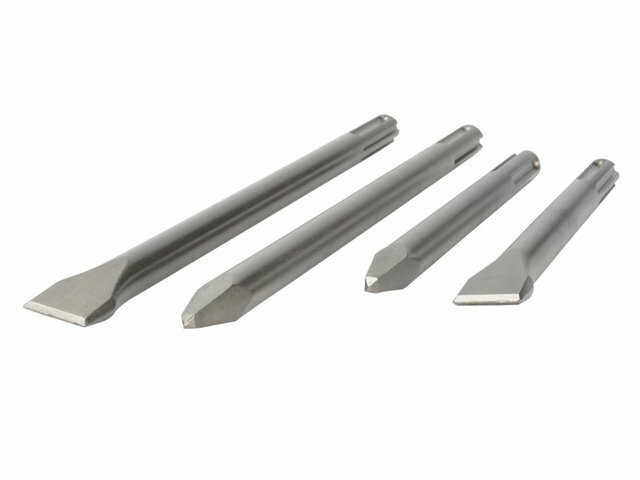 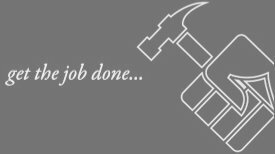 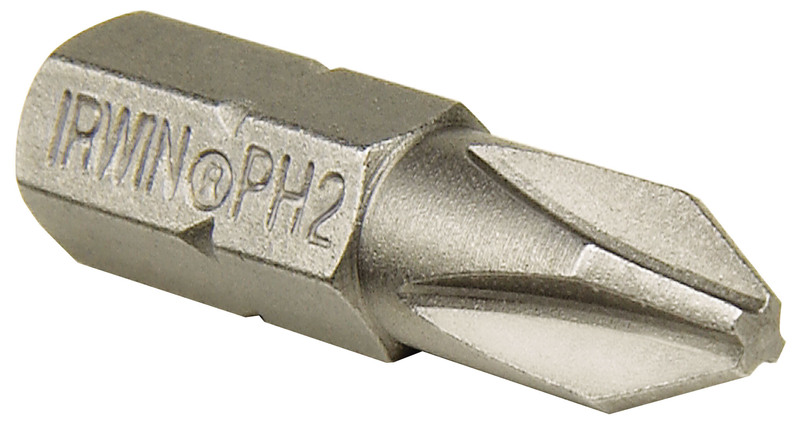 Irwin phillips double ended insert screwdriver bits engineered for use in hand-driving applications or with power tools. 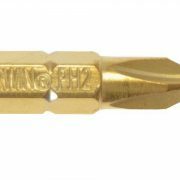 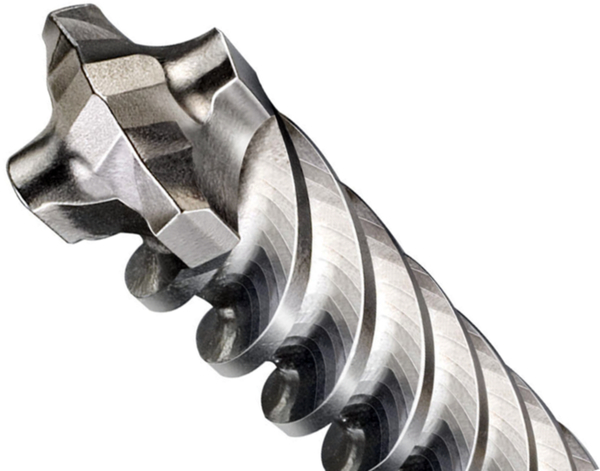 Designed for use in insert holder with C-clip for retaining ring notch. 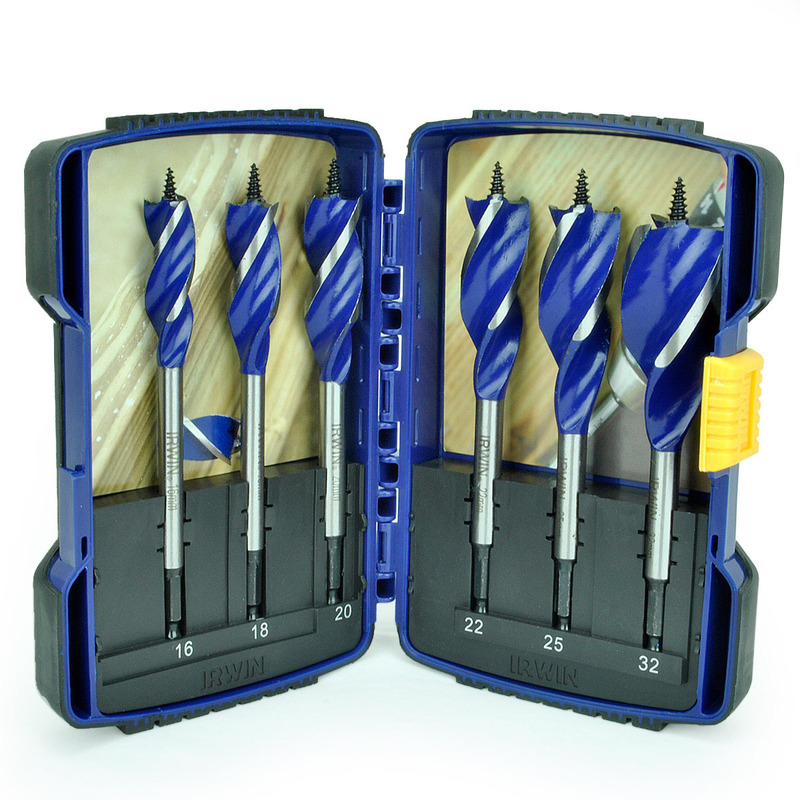 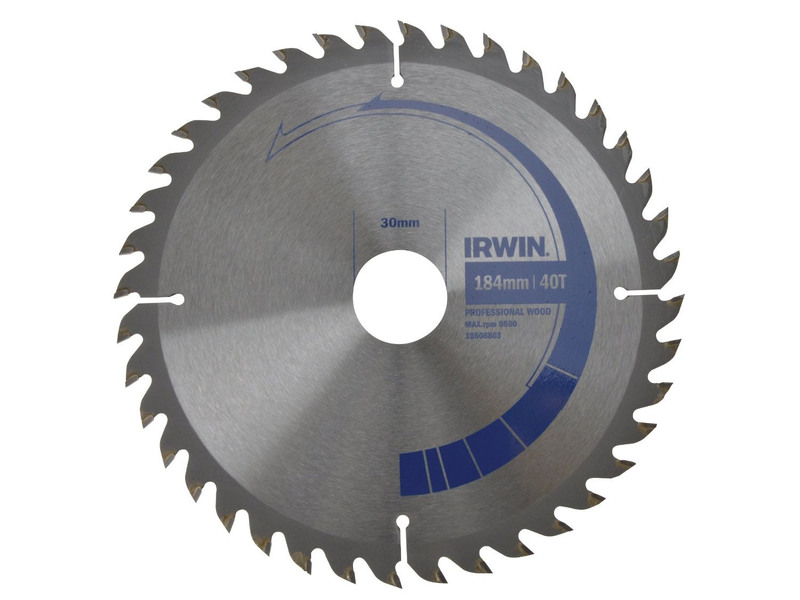 Compact and versatile with a 1/4 inch hex body and are made from high grade S2 steel. 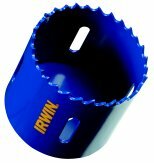 Irwin IRW10504394 Pack of 2 50mm double ended screwdriver bits – PH2 and PH2.